New Fable Game To Be Developed By Playground | Nerd Much? 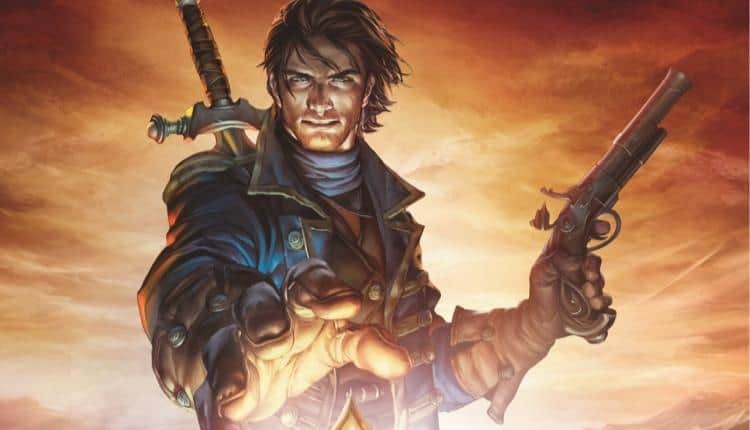 Microsoft is investing heavily in making a new Fable game a reality. According to Eurogamer, Microsoft has assigned Playground with the task of creating a new Fable game. This rumor comes from Eurogamer’s sources, who wish to remain anonymous but are close to the Fable project. These sources state that the new Fable will be the same “story and character-focussed open-world action RPG” we know and love. They also mention that Microsoft is investing heavily in making a new Fable game a reality, some 200 planned to come help Playground out. As such, the game is very much in early development stages. An official announcement of the game is not expected anytime soon. At such an early stage as this, there is still a chance that the project might not come to fruition at all. If it does, however, it will be two to three years (if not more) before an official announcement of the title and another two years before the game actually comes out. Playground is a studio who has made Forza Horizon games exclusively until this announcement, lending a bit of doubt to this information. Having a studio normally focused entirely on racing games to make an RPG is a bit of stretch. One might expect Microsoft to choose a studio with more experience in the genre, though that is not to say that the 200 people they plan on hiring will not carry the necessary experience with them. However, if the rumor is true, it comes two years after Microsoft shut down Fable creator Lionhead studios. The studio had been in the middle developing Fable Legends, an MMO placed in the world of Fable. Once done with that project, Lionhead had every intention of making Fable 4 before they were so rudely shut down by Microsoft. According to Eurogamer, the renewed interest in Fable comes from Sony’s success with Horizon Zero Dawn as a “story-driven, single-player open-world action RPG.” It is debatable if HZD is really all that similar to Fable beyond residing in the game RPG genre. Fable, as fans know, was one of the first RPGs that allowed the player to become as evil or as good as they liked. Even more unique, Fable provided the third option of playing in the grey area as well. HZD has no such choice. What do you think of this rumor, is there any truth to it? Do you think the Fable series should come back? Let us know your thoughts in the comments below.